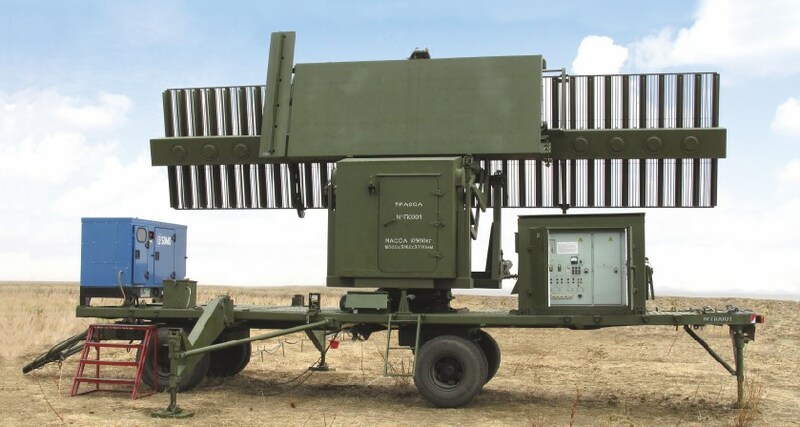 THE SOLID-STATE STAND-ALONE MOBILE SECONDARY RADAR WITH THE PHASED ANTENNA ARRAY OPERATES UNDER STANDARDS OF BOTH THE NATO «FRIEND-OR-FOE» IDENTIFICATION SYSTEM MK XA (MK XII), "PAROL" AND INTERNATIONAL ATC SYSTEM RBS (RADAR BEACON SYSTEM). 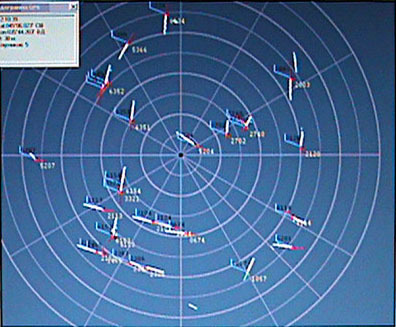 THE RADAR IS DESIGNED TO ISSUE RADAR DATA TO UNITS OF RADIO-TECHNICAL TROOPS OF AIR DEFENSE, AIR FORCES AND AAMS AS WELL AS TO ATC SERVICES. · High-efficient automatic BITE system with fault indication for each LRU. · While interfacing with advanced radars 19ZH6 and 36D6M the unification of the identification and detection plots is realized by software tools.